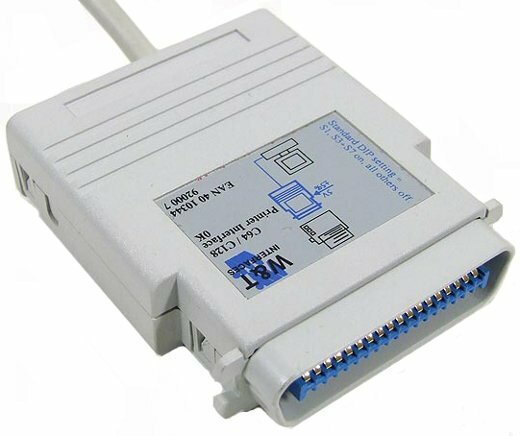 You can use the 92000/G interface to connect any printer with Centronics interface to the serial port of your VIC-20, Commodore 64 or C128. Most printer types connected to the 92000/G can be configured to act loike a CBM printer 1515. Other types (like daisy wheel printers or devices without or limited/uncommon graphics capabilities) will at least be able to print the complete ASCII character set.